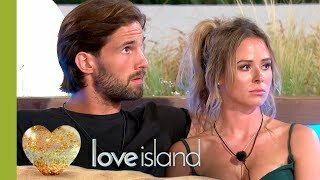 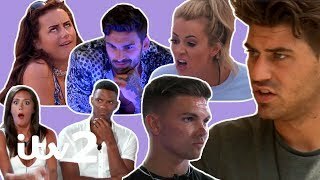 In quite probably the most dramatic recoupling of all time, our newbies sent shockwaves through the villa. 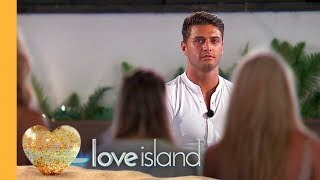 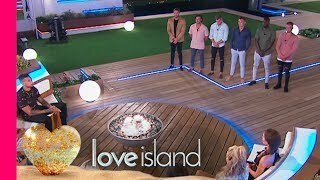 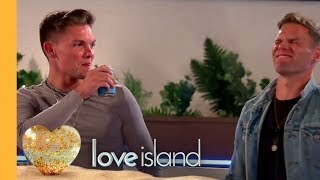 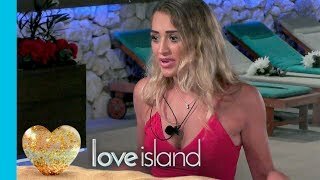 Watch as Georgia picked Kem, and sent Amber into total meltdown. 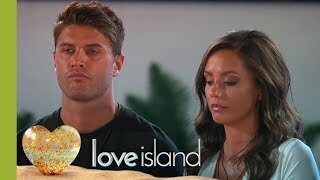 Then Jonny's rage-levels were pushed to the limit when Theo stole his girl Tyla. 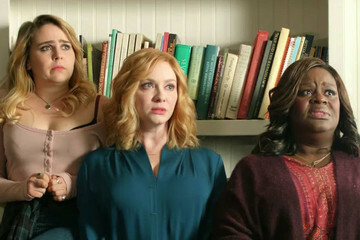 You do not want to miss tonight to see what happens next...it's going to be explosive!